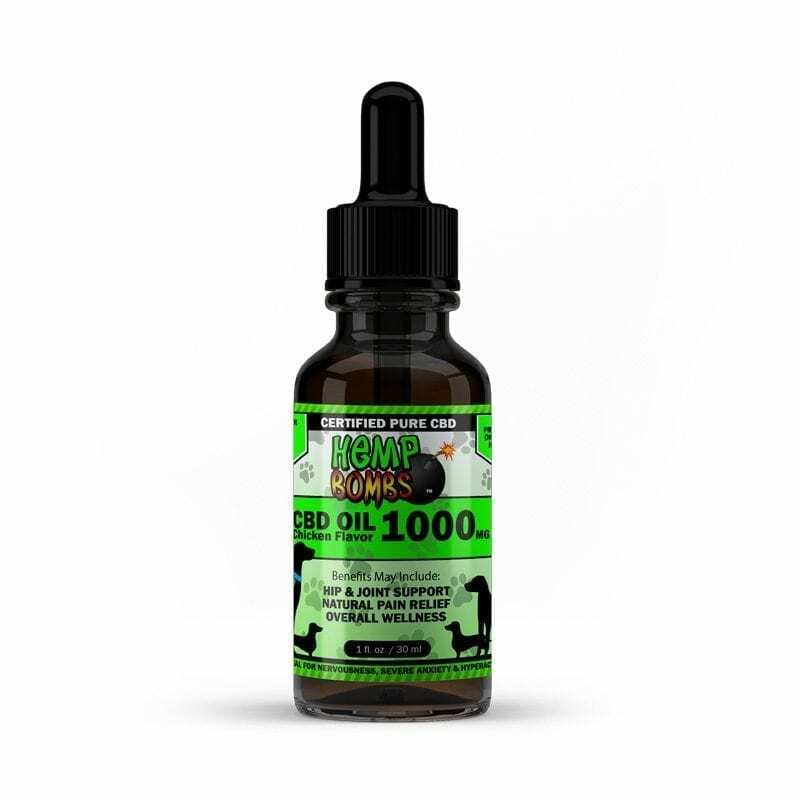 Hemp Bombs Pet CBD Oil is specially crafted for your furry companion. Our Pet CBD Oil is available in three concentrations to meet the needs of all sizes and breeds. Your pet may experience relief from situational anxieties, joint pain, allergies and more. 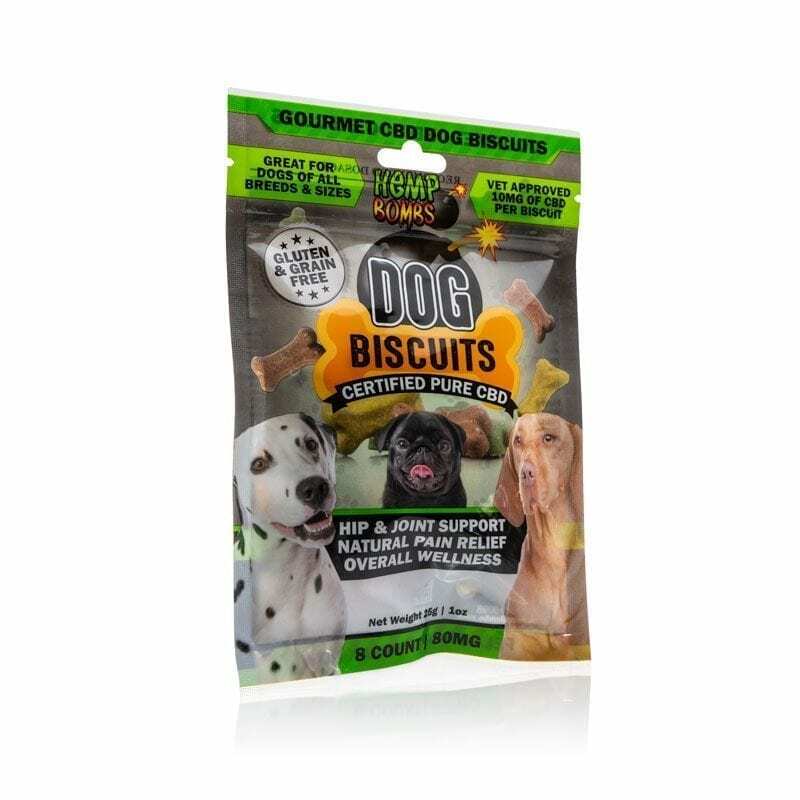 Available in chicken or beef flavors, our Pet CBD Oil makes a great addition to your pet’s diet to help boost their overall health and wellness.